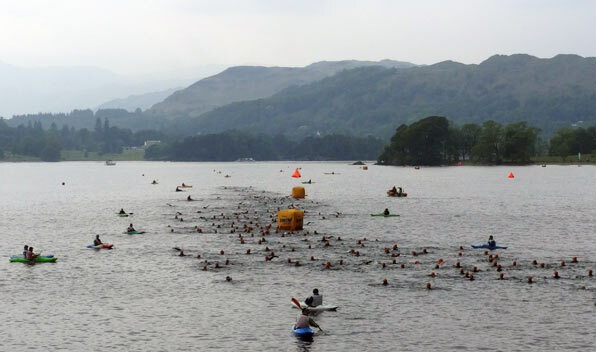 After almost drowning in Windermere two years ago I felt like I had unfinished business at the Great North Swim. In a similar fashion to the last time the weather was unseasonably cold, 10 degrees colder than in London which was a shock to the system. The lake itself was warm though and thankfully flat. I also felt a lot better prepared this time as I’d actually done some training and was taking a bit of time to learn how to swim properly. I was using this as a build up for Bridge to Bridge later in the year. It was a useful learning exercise as it was the first time I was using my ‘new’ stroke in open water. I’ve got to do some work on my sighting now I’ve changed things as it started to fall apart when got tired. 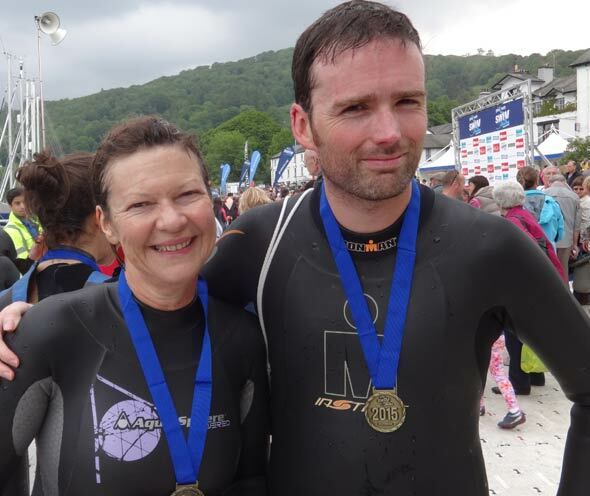 I swam it in 41:22 which I was disappointed with initially but I think this is a tough event compared to some others. My sister-in-law was only a couple of minutes behind me so I’m in danger of getting beat next time!